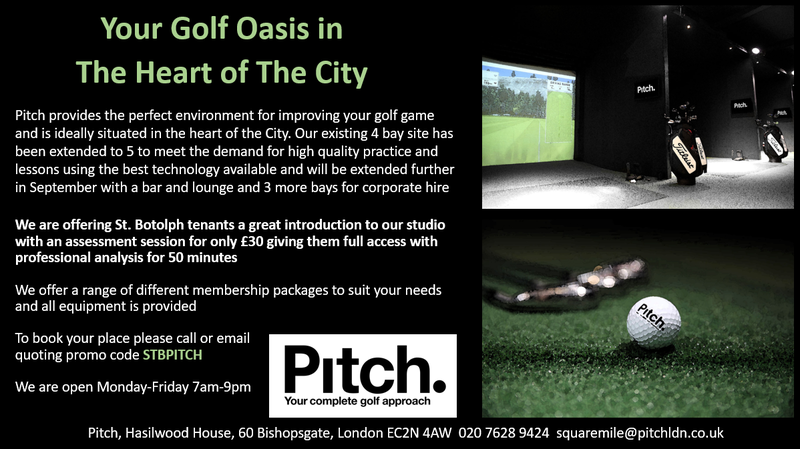 Pitch Golf Services is a brand new state of the art golf studio on Bishopsgate. They would like to offer the tenants of St Botolph building the following exclusive package. Please click here to see more. 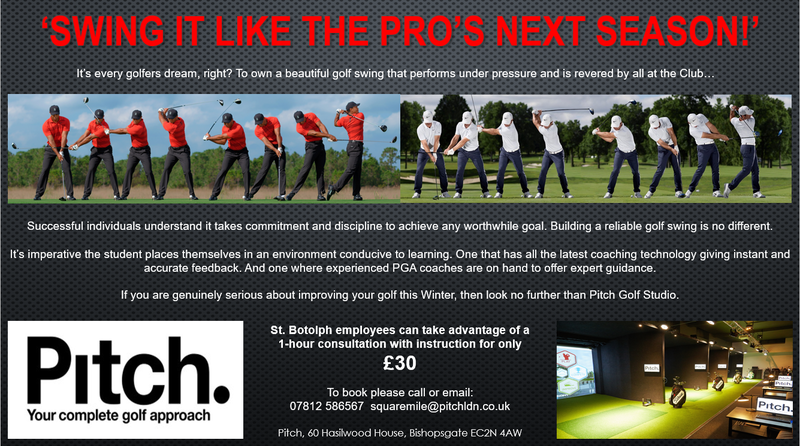 To see their winter offer please click here. 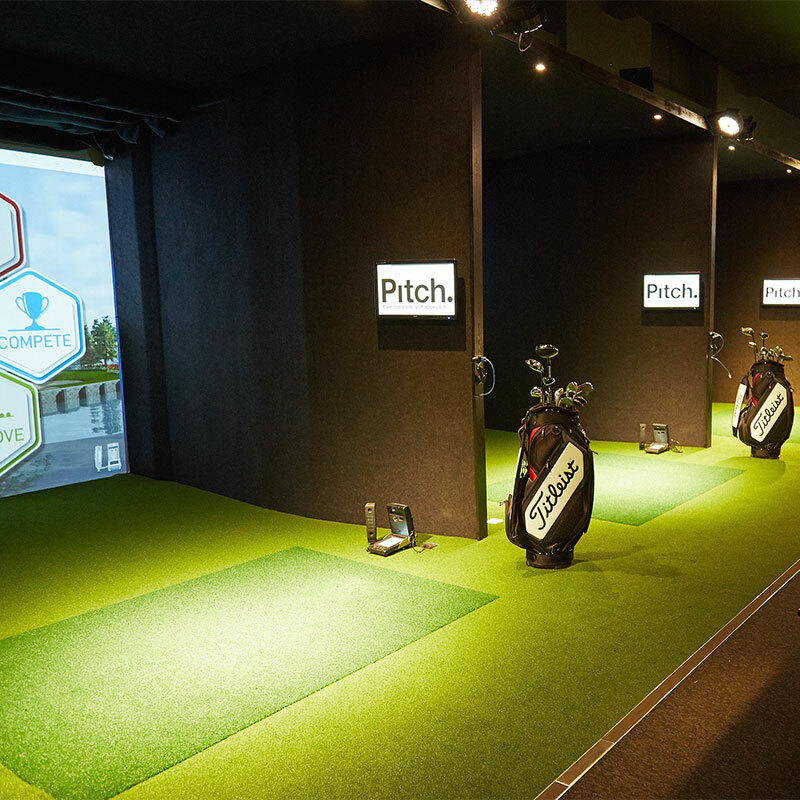 The coaches at Pitch are happy to offer a FREE assessment to any employee within the St Botolph building as a means of introduction to their new studio.